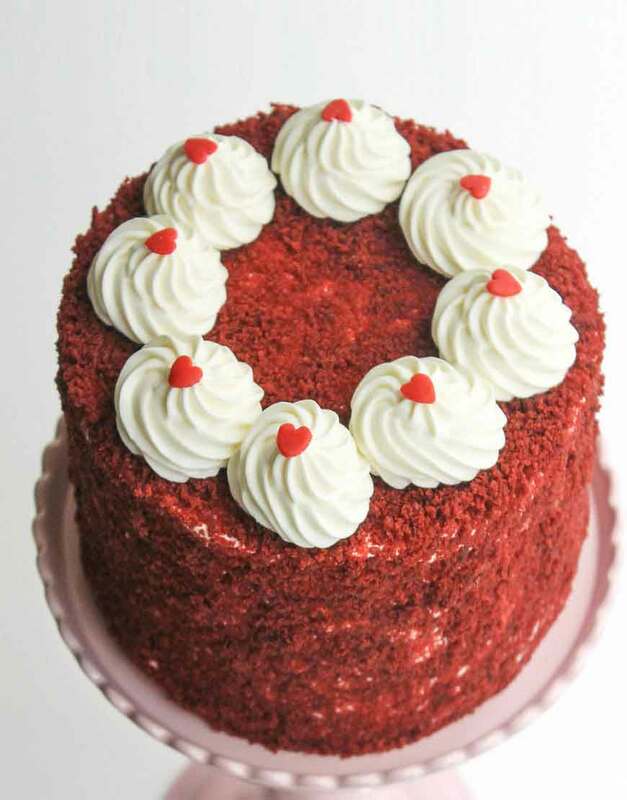 Moist and scrumptious, creamy red velvet cake is as enjoyable to behold as it is to eat! It’s super moist, indulgent, and so divine! The whipped cream cheese frosting goes perfect in the cake from your favourite among the best bakeries in Gurgaon. A striking three-layer peculiarly red cake with a rich cream cheese frosting the family will love — great choice of cakes in Gurgaon for special occasions.